Research conducted by Professor Martin Fautley, Director, Research in Education at Birmingham City University and Kirsty Devaney, composer, workshop leader and PhD. student in teachers’ attitudes towards A-level composing has been published online. This paper reports on and discusses the results of a nationwide survey of secondary school music teachers’ experiences in the assessment of composing in England A&dash;level music examinations. Data were collected through an online survey in May 2015 and 9 follow&dash;up telephone interviews. The nationwide survey garnered 71 responses from teachers with experience of A&dash;level music exams across a variety of state and independent school contexts. This research shows that there is a high degree of concern amongst A level music teachers and examiners alike concerning both the validity and reliability of composing assessment practices. 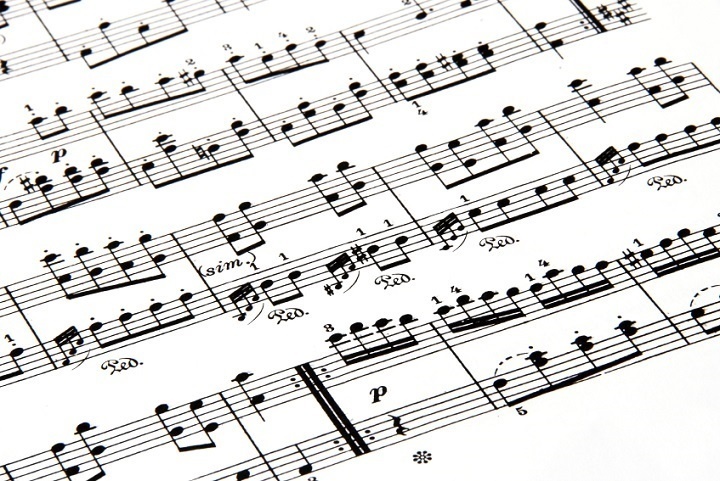 It comes at a time when governmental focus on ‘rigorous and demanding’ examinations in the arts, and the introduction of the EBacc, are putting an increased strain on classroom music teachers. ‘On an artistic level, the inclusion of composition in Music GCSE and A Level has been a great success. British conservatoires are buzzing with talented young composers, most of whom must have discovered their passion for creating new music while at school. But at the same time there is notable unease amongst teachers preparing candidates for the composition component of AS and A2 Music, something I can personally attest to after visiting the music departments of many successful English schools in recent times. Teachers are generally realistic people who don’t harbour exaggerated hopes for their students’ exam outcomes. So their thoughts about the uncertainty of the evaluation process expressed in [the research] should be taken seriously.